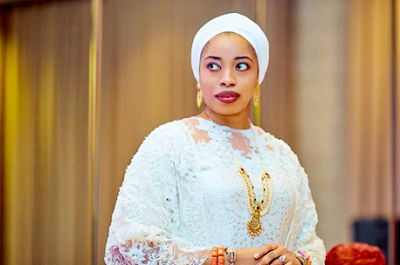 It is no longer news that the Ooni of Ife, HRM Adeyeye Enitan Ogunwusi’s marriage to beautiful Wuraola Zaynab Otiti (née O) has hit the rocks, less than two years after it was contracted in an elaborate ceremony. Since the news of the crash broke, many have hurled accusations bordering on infidelity on Olori Wuraola and also called her unprintable names. It was learnt that the Ooni’s three sisters were the architects of the disaffection the Ooni had for Olori Wuraola. The sisters- Princesses Folashade, Adeshola and Adebimpe– had allegedly encouraged their brother to take another wife.